Realty check: How did local developers fare in Q3? Sales remained muted as rate hike jitters rise. 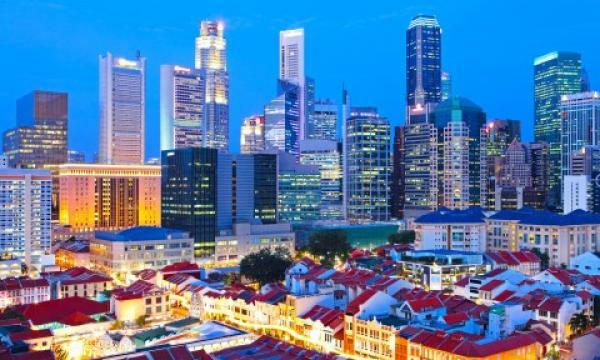 Most locally-listed property developers continued to suffer poor domestic residential sales in the third quarter, as Singapore’s property market continued to remain stifled by several rounds of cooling measures. Singapore Business Review combed through the financial statements of some of the city-state’s largest developers to discover how each company fared during the past three months, and discovered that most firms are bracing for a tougher sales environment in coming months. During the quarter, CapitaLand sold 45 residential units in Singapore, fairly flat when compared to 42 units sold in the same period last year. However, the group’s domestic home sales for the first nine months of 2015 stood at just 151 units, a far cry from 237 units sold from January to September in 2014. Year-to-date September sales value was also lower at $412m compared to $444m last year. 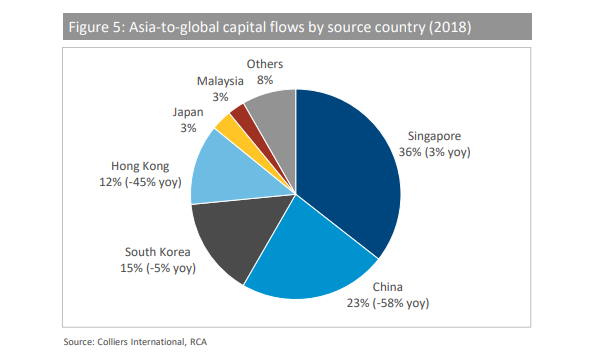 To cope with slower domestic sales, CapitaLand will continue to focus on its China residential portfolio, which booked strong sales in the past quarter. It will also continue to expand in growth markets such as Vietnam, Indonesia and Malaysia. “The Group expects the impact of the property cooling measures and concerns over interest rate hikes to continue to weigh on the private residential market. CapitaLand will phase the launches of its residential projects according to the market condition. The sites at Cairnhill Road and Victoria Park Villas will be launch-ready in early 2016,” CapitaLand said in its financial statement. In its third quarter report, City Developments issued a strongly-worded statement urging the government to lift cooling measures. The group's property development arm booked significantly lower profits in the third quarter, dropping from $99.8m in the same period last year to $64.1m in 3Q15. Despite challenging market conditions, the group still launched The Brownstone, a 638-unit joint venture Executive Condominium at Canberra Drive in Sembawang. The Brownstone is the first development of its kind to use the innovative Prefabricated Prefinished Volumetric Construction (PPVC) method, which is in line with the Government’s drive to boost productivity, promote easier-to-build designs and labour-efficient construction methods. The use of PPVC is the first of its kind in Asia and likely the world’s largest application for large-scale residential projects. The project has sold 289 units to date. Other soon-to-be-launched developments by CityDev include Gramercy Park, its upmarket 174-unit freehold condominium project at Grange Road and 190-unit South Beach Residences is expected to be completed by Q2 2016. CityDev said that it will closely monitor market conditions prior to launching these projects. In order to survive the cooling domestic residential market, CityDev remains dead-set in its efforts to diversify into overseas markets. “The Group is making headways in its diversification efforts, growing its overseas real estate platforms, expanding its hotel portfolio and developing funds management; while keeping a close tab on the Singapore property market. The Group’s business DNA is opportunistic yet disciplined,” CityDev said. Frasers Centrepoint, which reported its full-year results early in November, said that its profit before tax for development properties in Singapore grew significantly during the year. Singapore property development PBIT rose to $235m for the full year, due mainly to large contributions from its Twin Waterfalls Executive Condominium project in Punggol. The group also enjoyed robust sales at North Park Residences, a mass-market condominium project located in Yishun. The Singapore portfolio achieved sales of more than 760 units in the current year with close to 600 units contributed by North Park Residences. FCL also noted that it is looking to launch its Parc Life EC in Sembawang next year. The government has also indicated that it is unlikely to ease the cooling measures in the short term. Given the challenging conditions, the Group’s unrecognised revenue from Singapore home sales as at September 2015 has decreased to $1.2b from $1.7b a year ago,” FCL said in its financial statement.